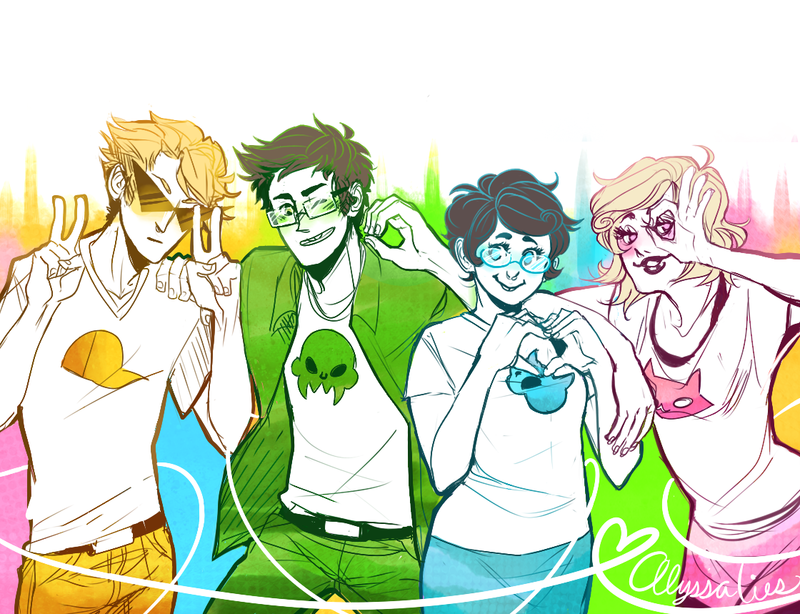 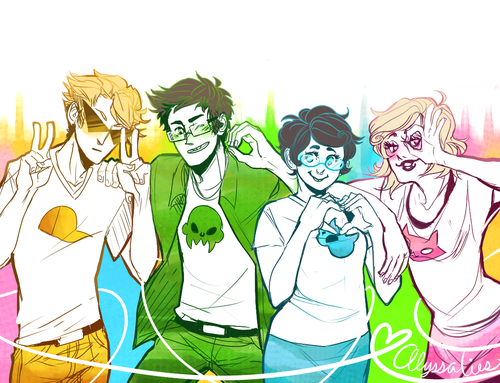 Alpha Kids. . HD Wallpaper and background images in the होमस्टक club tagged: homestuck dirk roxy jake jane.